Congratulations to all the teams who participated in the Little League World Series! 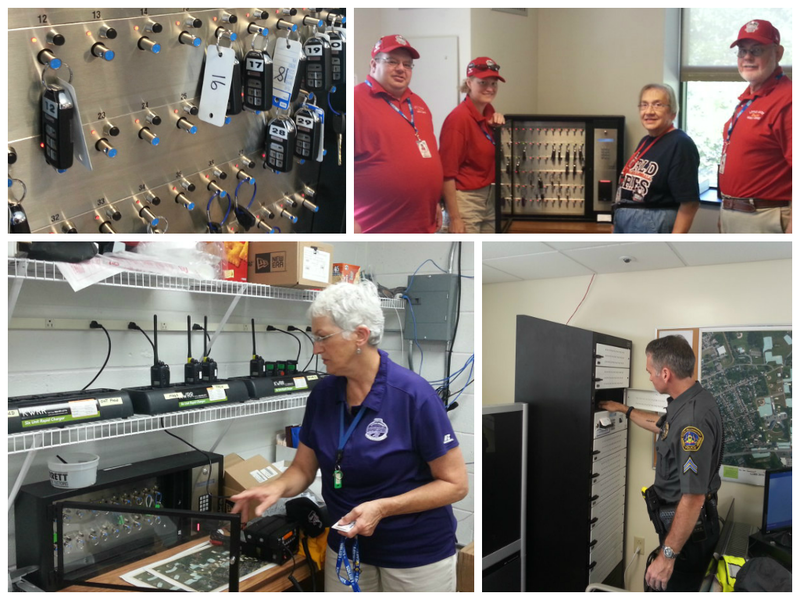 We had such a good time & enjoyed keeping the facilities and assets safe with our #Lenel integrated solutions, including our intelligent lockers and electronic Key Management systems. 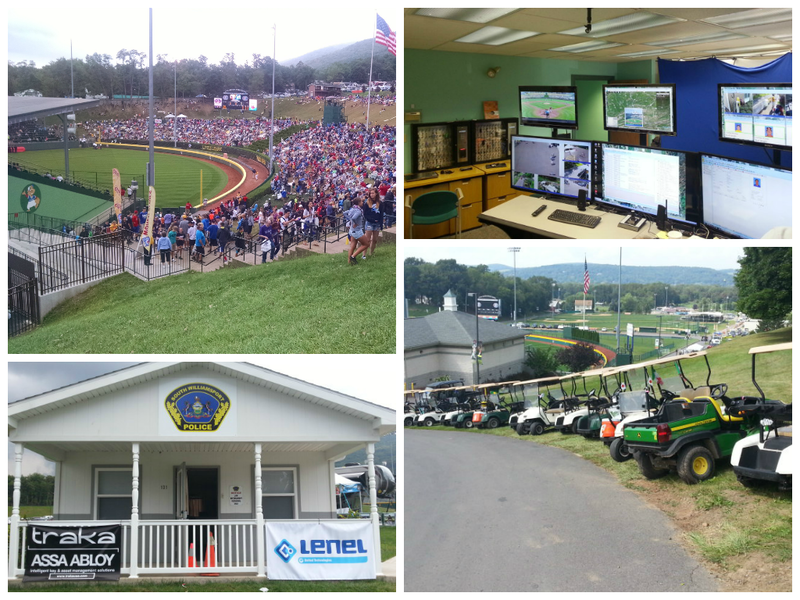 Check out some of the fun with these pictures from the #LLWS courtesy of #TrakaUSA and #Lenel.